Demoliton is a film by Jean-Marc Vallée whose previous work includes Wild and Dallas Buyers Club, both of which were nominated for many awards. This movie about a man who needs to tear his life apart before recovering from his wife's sudden death features acting performances from Jake Gyllenhaal, Naomi Watts, Chris Cooper, Judah Lewis, C.J. Wilson, and Polly Draper. 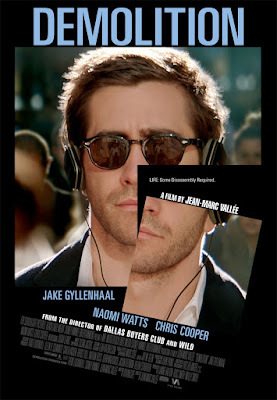 Being a fan of Jake Gyllenhaal, I was really hoping this would be yet another addition to his recent run of success although the story being advertised in the trailer had me a little nervous. Still, putting him together with Chris Cooper and Naomi Watts in a film directed by a man who has also had great recent success seemed like a no brainer. Unfortunately, things don't always work out as you want them to and my reservations about the story going in were ultimately justified by the mediocrity of the end result. It's kind of hard to pinpoint where this movie fails for me. The acting is strong and the movie is reasonably entertaining, it just didn't grab me like I was hoping so maybe it was actually expectation that did this one in for me. I did like the bond that Gyllenhaal's character, Davis forms with the son of Karen, the sort of but not really but maybe yes love interest played by Naomi Watts. Davis and Chris, played by Judah Lewis in his feature film debut, have some really fun adventures together and learn a lot about themselves in the process. 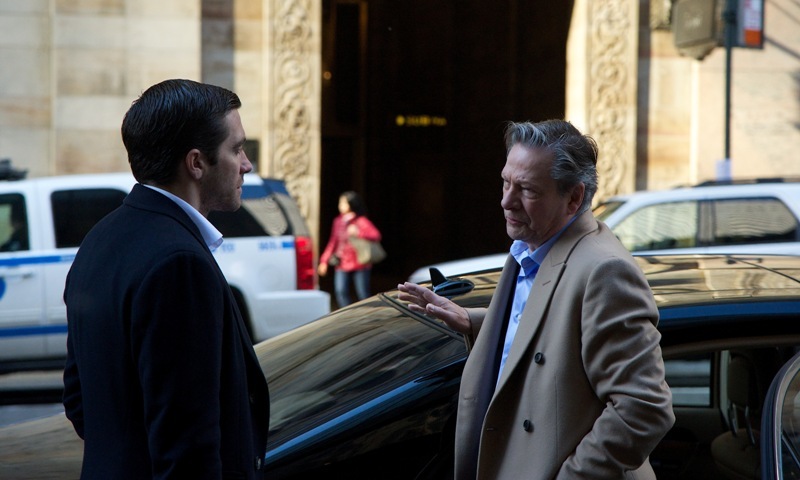 Demolition is a solid film with some really good acting performances. I enjoyed the film but wasn't blown away so take that for what it is. My recommendation would be to wait for it to come out on video rather than seeing it in the theater.